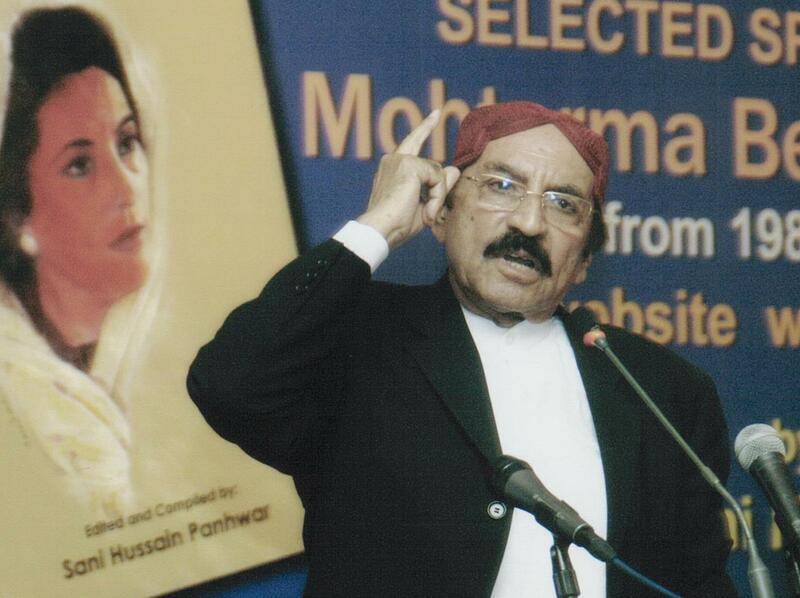 KARACHI, May 24: Sensing a plot to deprive the Pakistan Peoples Party of its majority in the Sindh Assembly, former chief minister Syed Qaim Ali Shah said on Friday that the top leadership of his party was in contact with the Muttahida Qaumi Movement to form a coalition government. Categories: Latest News | Tags: election 2013, MQM, PPP, ROs, Sindh, Sindh High Court, Syed Qaim Ali Shah | Permalink. Islamabad: May 25, 2013: President Asif Ali Zardari has expressed deep shock and concern over the tragic incident of a School van in Gujrat this morning which resulted into the loss of precious lives of school children while injuring many others. The President expressed his heartfelt sympathies with the bereaved families over the irreparable loss of their loved ones. The President also directed the concerned authorities for an immediate report on the fatal incident and to provide best medical care to the injured school children. Categories: Latest News | Tags: accident, children, Gujrat, President Asif Ali Zardari, School van | Permalink. Islamabad; May 24, 2013: Japanese Ambassador in Pakistan Mr. Hiroshi Oe today called on President Asif Ali Zardari at the Aiwan-e-Sadr. 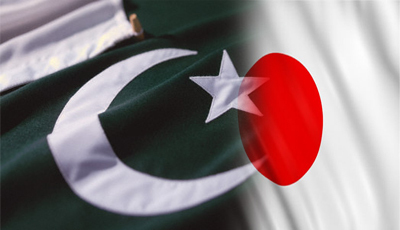 Pak-Japan bilateral relations with focus on promoting trade and investment ties between the two countries were discussed during the meeting. Categories: Latest News | Tags: Hiroshi Oe, Japan, Pakistan, President Asif Ali Zardari | Permalink. Islamabad; May 24, 2013: Pakistan’s ambassadors (designate) to Zimbabwe, Mr. Asif Khan and ambassador designate to Ukraine Maj Gen(R) Wajahat Ali Muftee called on President Asif Ali Zardari at Aiwan-e-Sadr today and discussed matters relating to their new assignments. The President felicitated the newly appointed envoys on their new responsibilities and urged them to focus on further strengthening diplomatic, political, economic, trade and commercial ties between Pakistan and their respective host countries. The President also emphasized on the pursuance of economic diplomacy by all diplomats of Pakistan to further promote economic interests of the country. The ambassadors designate thanked the President for the confidence and trust reposed in them and assured that they would utilize all their capabilities to boost Pakistan’s bilateral ties with Zimbabwe and Ukraine with focus on promoting trade and economic linkages. 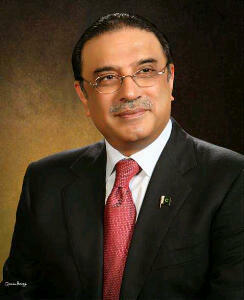 Categories: Latest News | Tags: Pakistan, President Asif Ali Zardari, Ukraine, Zimbabwe | Permalink. Islamabad, 23 May 2013: President Asif Ali Zardari, on the advice of the Prime Minister, today approved promulgation of Civil Servants (Amendment) Ordinance 2013 thus making all the employees of the devolved Ministries permanent civil servants in the organizations to which they were transferred and are presently working. Categories: Latest News | Tags: 2013, Civil Servants, Ordinance, President Asif Ali Zardari | Permalink. ISLAMABAD, (APP): Pakistan Peoples Party (PPP) leader Nafeesa Shah said Wednesday that her party will announce the name of the next Chief Minister of Sindh province at the right time. Talking to APP she said that a section of the media was making speculations about the name of the next Sindh CM but the party was yet to finalise the name. “The PPP leadership would decide the name of the next Sindh Chief Minister in coming few days after completion of the ongoing consultations in the party”, said Nafeesa Shah, a former MNA. To a question, she said that the PPP leadership has already made a decision to form a coalition government along with the Mutahidda Qauami Movement (MQM) as it was necessary from demographic point of view. 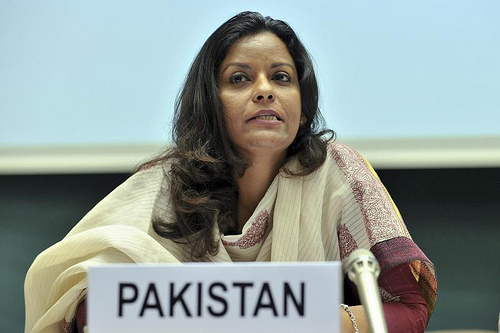 She said that in Sindh the PPP has returned to power due to five-year performance of its government.” The PPP in Sindh retained power due to the performance of the former Chief Minister Syed Qaim Ali Shah and his cabinet”, she said adding that there was no doubt the PPP voters loved Shaheed Mohtarma Benazir Bhutto but that factor applied to the entire country. Categories: Latest News | Tags: CM Siindh, Nafeesa Shah, PPP, Sindh | Permalink. Islamabad; May 23, 2013: President Asif Ali Zardari on the advice of the Prime Minister has approved and signed the Regulation for the ‘Establishment of FATA University’ at FR Kohat to promote quality education and provide opportunities to the youth of the area. Categories: Latest News | Tags: FATA, KPK, President Asif Ali Zardari, SAFRON, university | Permalink.